The electronic payment app Boost has been revolutionising the way Malaysians pay for goods and services. No more fiddling with bulky wallets bulging out of trouser pockets; no more rummaging around roomy or cavernous handbags looking for one’s wallet, while irate customers in the queue behind you sigh exasperatedly. You have your phone, you’re ready to pay with Boost. It’s that simple. 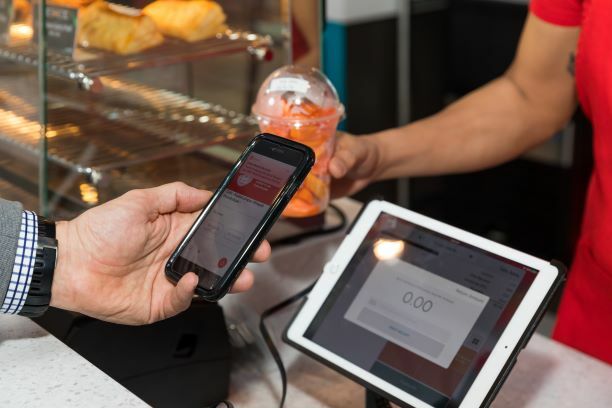 Business Today spoke with the management team at Boost recently, to learn more about the electronic payment method, sometimes referred to as an e-wallet, and gathered some insights about the digital payments ecosystem as well as consumer behaviour and trends. As a fully-owned subsidiary of telecommunications giant Axiata, Boost the organisation began by digitising telecommunication. It soon progressed into digital vouchers, when the management team realised that while there was increased activity in online shopping, there was no single place where shoppers could purchase said digital vouchers to be used at some of the retailers. It was through that journey, says a company spokesperson, that good relationships with partners were created. 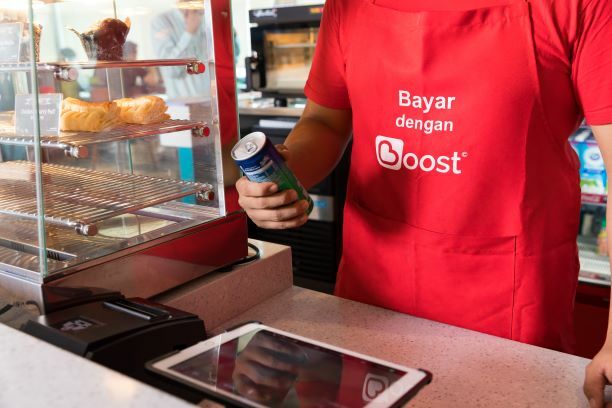 For Boost, creating the environment for consumers who wanted to transact digitally – and more importantly, who wanted the transaction to happen instantaneously, without having to wait – became a natural next step in the larger journey that is the digitising of processes. Though the product, the Boost app, is a boon for many consumers and customers who love the ease, simplicity and instantaneous nature of the mobile payment facility, for the organisation, it is also about supporting the digital economy as well as financial inclusion. 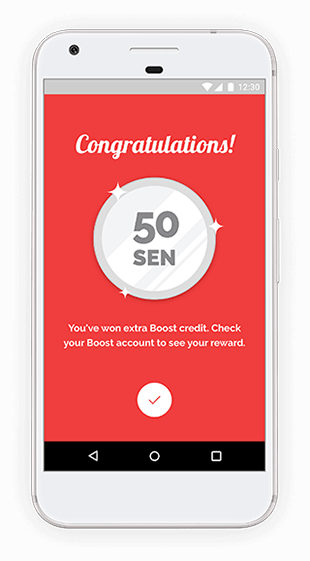 One of the elements that the Boost app brings to consumers is the instant gaming gratification. Every time a transaction takes place, consumers are notified to do the “shake” and in return, they get cash. It could either be twenty-cents or RM5. The “shake” system leads to creating instant loyalty and gratification at the same time. The team at Boost looks beyond the focus of just making profits. They believe, in order to drive change, it takes time. It’s about interacting and having consumers use the application instead of focusing on driving the numbers up. “We do make money at various points of the process; like selling a voucher comes with a certain profit share and if you top-up, there is a certain percentage. It’s more about driving adoption and touching the customer before we start focusing on how we can monetise or create value in the long run,” says a member of the management team. The organisation saw a window of opportunity for them to create a digital solution. There was a lot of dependency for case among university students. Not only for day to day activities but the dependency was strong between parents and their children. Public universities, UTM and UiTM shared a similar vision, with UiTM becoming the first cashless campus by adopting the Boost app into their system. For Boost, the journey to establishing the app has been a huge learning curve. A journey that taught them, in order to attract the right tenant meant creating the right environment that was very much linked to a start-up. “Recently, Sweden reached a point of only two percent of their transactions that are done with physical transactions and the Swedish government concerned with the shift, is scaling back on the cashless society shift. I think with anything, there should be a good balance, if too skewed to one side, it could be quite dangerous,” says a senior member of the management team. Smartphone penetration being at seventy-percent right now has been the key driver of technology adoption and tech usage. Boost is hoping, as a digital lifestyle e-wallet, to revolutionise day-to-day transaction in a safe, fun, rewarding and secure manner.